Listen up folks, you have until to May 11 to apply for the Sugar Hill Children’s Museum of Art & Storytelling Artist In Residence program. The chosen artist will have be granted a working studio, a $7,000 honorarium as well as the opportunity to earn additional income by leading workshops with museum patrons. 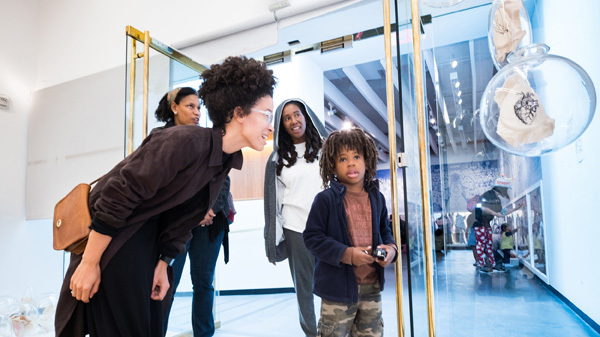 For this residency, the Museum is looking to award one visual artist whose artistic practice will resonate with children ages 3 to 8 and their families, and reflect a relationship to the demographics, location or history of Uptown.